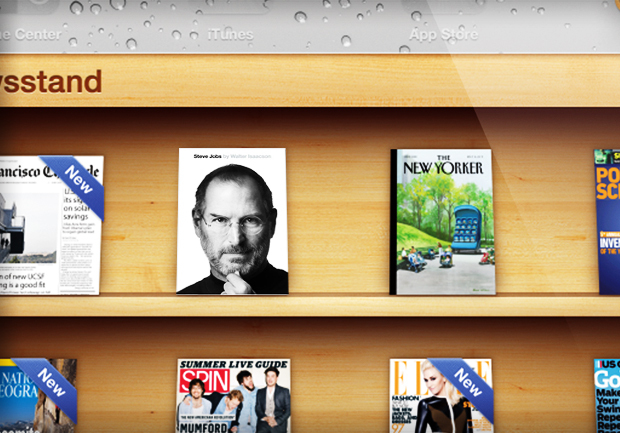 (CBS) - Apple is reportedly holding an event in New York City this month that will focus on publishing and iBooks. Don't expect to hear any news about the iPad 3 or the rumored Apple TV set. According to All Things D, the event is focused on media-related topics and is said to be important, but not large-scale. TechCrunch has chimed in, saying their sources have confirmed the Jan. event. Apple's senior vice president of Internet software and services Eddie Cue will host the event. Speculation of what's to be announced is hovering around Cue's unit, which includes iTunes, the App Store, iBooks, iAd and iCloud. CNET points out that the location of the event in itself is a clue of the event's focus, considering New York City is a major publishing hub. Rumors of an iPad 3 event were heightened when Business Insider spotted Citi analyst Richard Gardner's notes retarding the tablet. More recently, Digitimes alleged thatApple will release two tablets - the iPad 3 and a rumored smaller tablet to compete with the Kindle Fire and Barnes & Noble Nook.